Kimberly Church has led a privileged, but tortured life. In an effort to beat back her demons, she breaks away from her villainous family and creates a stable and safe life for herself, shutting all but her best friend out. 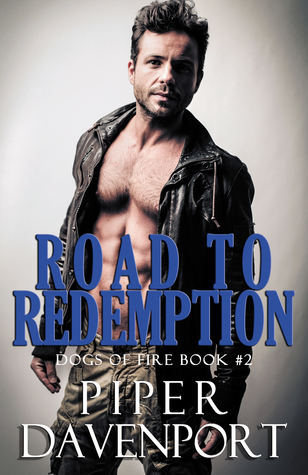 Aidan “Knight” Quinn is a well-respected and deeply rooted soldier in the Dogs of Fire Motorcycle Club. 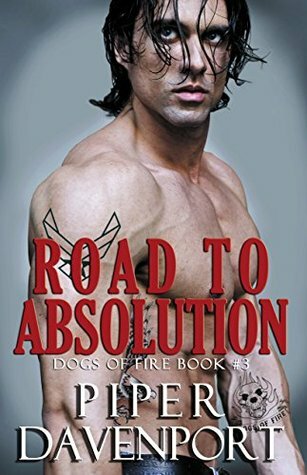 His dedication to helping animals leads him to a career as a veterinarian, but meeting the gorgeous and wholly unattainable friend of one of his brothers, threatens to distract him from his current path. Not realizing the dangers that truly lie ahead, he pursues her with an intense passion that surprises even him. When Kim’s deep dark secret comes back to haunt her, will she trust Knight enough to let him save her? Will Knight be able to beat back the biggest demon of all in order to save Kim’s sanity, but most importantly, her life? I enjoyed this book even though I haven’t read any of the other four but I followed it just fine. I could relate to Kimmi. She had a very bad past and has learned to depend on no one! 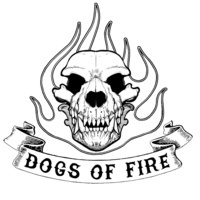 But when the Dogs Of Fire Motorcycle Club takes you under their wing and consider you family, you don’t have much to say about anything. You are always under protection whether you want it or not! I loved the relationship between Knight and Dani. Knight loves her and wants to protect her but Dani doesn’t want to budge on anything, including the feelings she may or may not feel for Knight in return. Everyone needs a BFF like Dani. Dani will tell you like she sees it and lets you know when you are lying to everyone including herself. I love Dani! The author drew me in right from the first page and kept me hanging on waiting for what would happen next. This story was easy to read and the characters gave it the attitude that books like this need. Muscle, motorcycle riding guys who need to protect their women, even though most can protect themselves but I love guys who want to protect who they love. Very good book and so worth the read! !